With a sound and presence seemingly well beyond their years, Buffalo’s Younger Then (who only formed in 2015) combine elements of Kings of Leon’s heartfelt song structures and Young the Giant’s true indie rock sensibilities on their latest eponymous EP. With only a six song window, Younger Then manage to captivate via driving melodies and memorable hooks (vocalist Zack Dupuis shines early and often on energetic opener “December,” the powerful “Ghost” introduces an unforgettable swagger into the mix, “Forget Love” is transcendent and ticks all of the boxes, the bouncy “Sweetest” ups the pace during the EP’s latter half, “Like Hell” is as grandiose as it is emotional, expansive closer “Uproot” is overflowing with lush, vibrant passion). 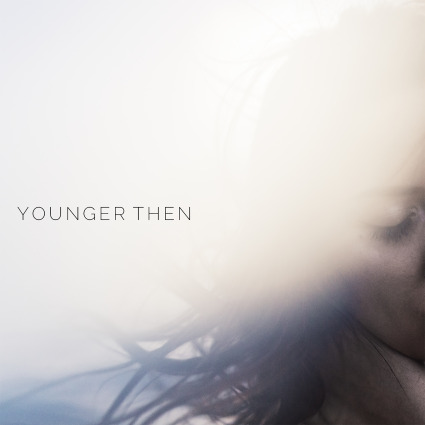 As a prelude to a now highly anticipated full length, Younger Then succeeds on many levels.